in December for a Real Christmas Surprise! Add December 9th, 3pm-9pm to Your Calendar! My Family and I Look Forward to the Following Events on December 9th! Petting Zoo With a Pony Ride! 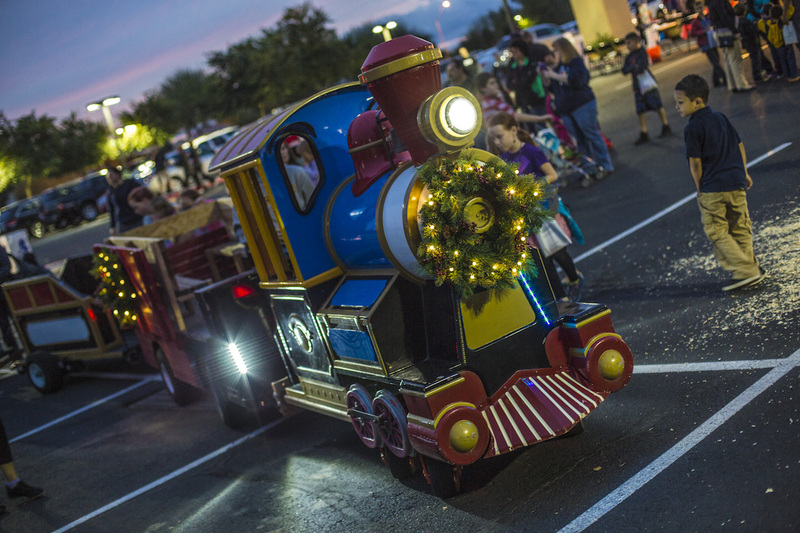 This is one of my kid’s favorite attractions at The Real Christmas Surprise event. 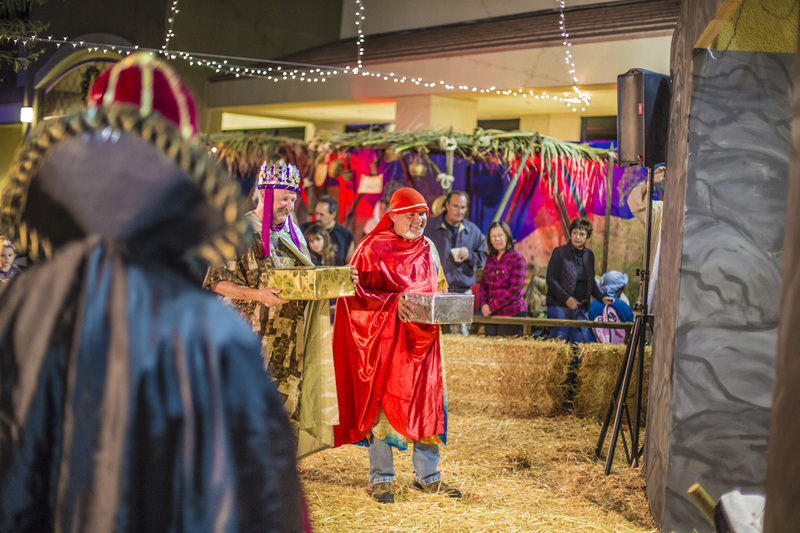 The live animals and manger scene gives everyone attending a taste of the setting Jesus was born in. In addition to general livestock, the church does an amazing job of showcasing exotic animals that you don’t normally see at a Christmas event. 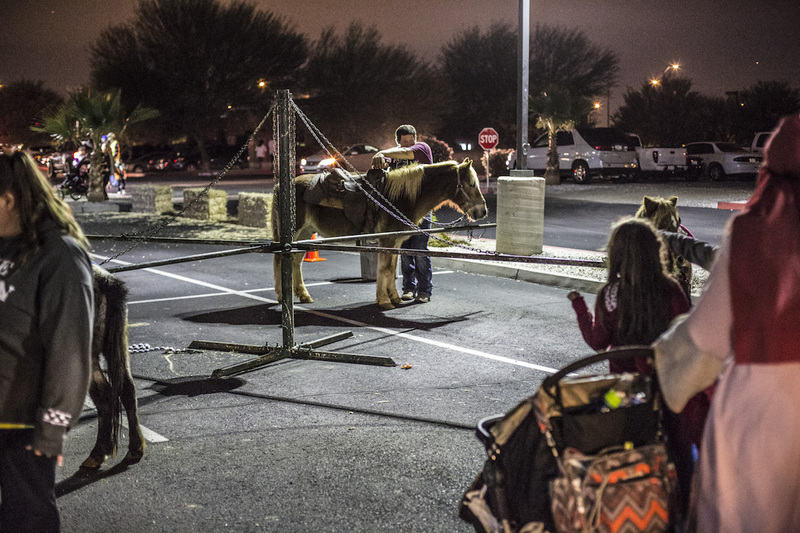 Aside from petting the animals, Calvary Chapel also provides a pony riding circuit. This was the main attraction in 2016. In order to eliminate extensive wait times, they’re making sure there’s multiple ponies on site this year. 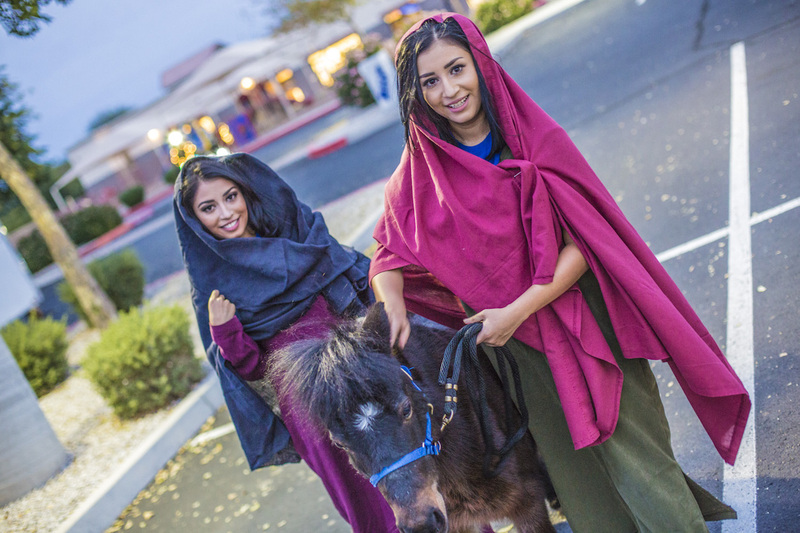 As you wait to saddle up on the pony, you’ll be able to entertain your kids and learn more about the real story behind Christmas. 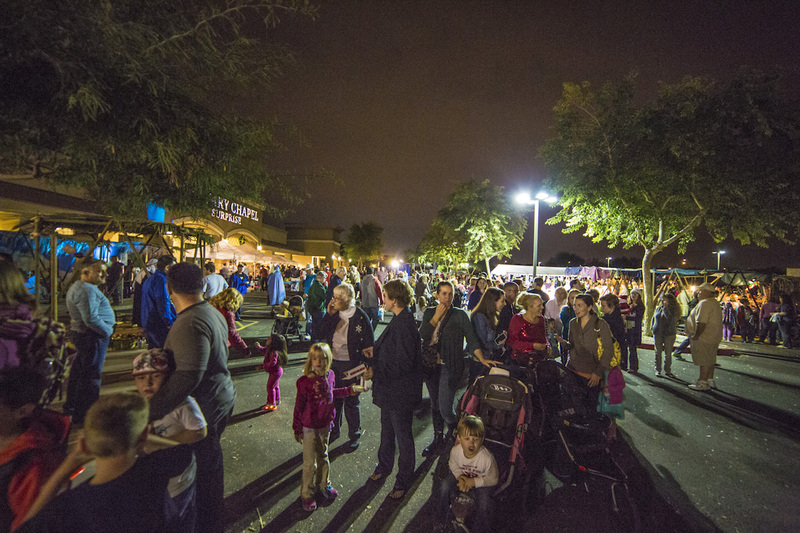 In order to promote a modern day theme with a Jesus time feel, the event includes unique carnival games through Calvary’s Bethlehem city. You’ll find a lot of common games that you’d see at a carnival, but all of the attractions are tailored to 0 B.C.! 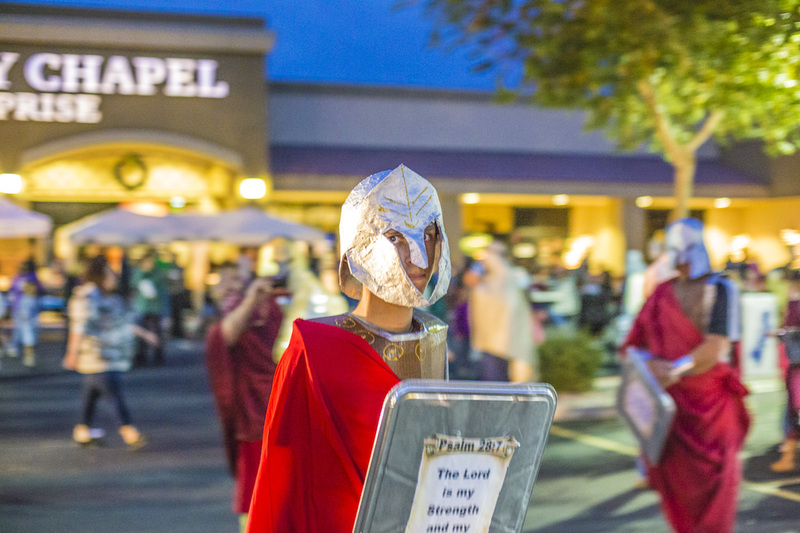 The creative detail that church staff and volunteers put into every element of this Phoenix December event is amazing. It’s pretty entertaining and a lot of fun to experience all around. If you’re not much of a carnival-lover (like myself), you still have an opportunity to participate in other things. 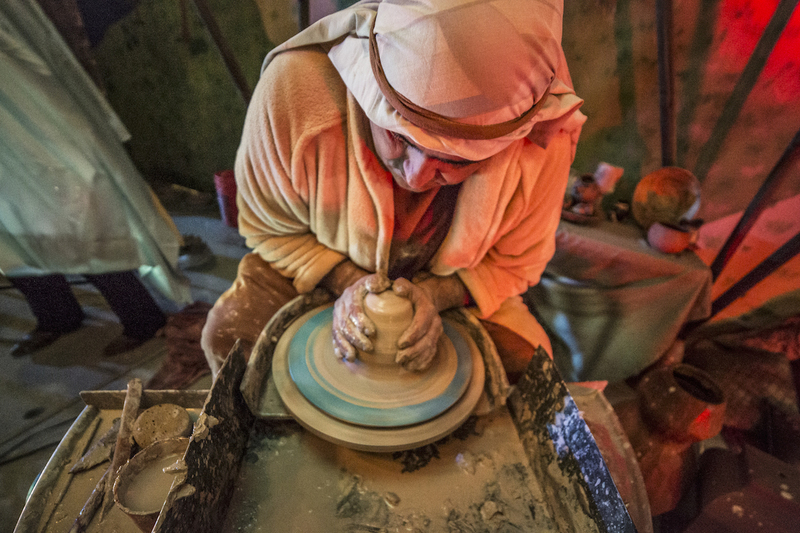 In the crafting section, you and your kids can create different pieces of artwork that have to do with the story of Jesus. Every tent in the parking lot includes an educational piece on His story. The atmosphere of this Christmas event takes the cake. 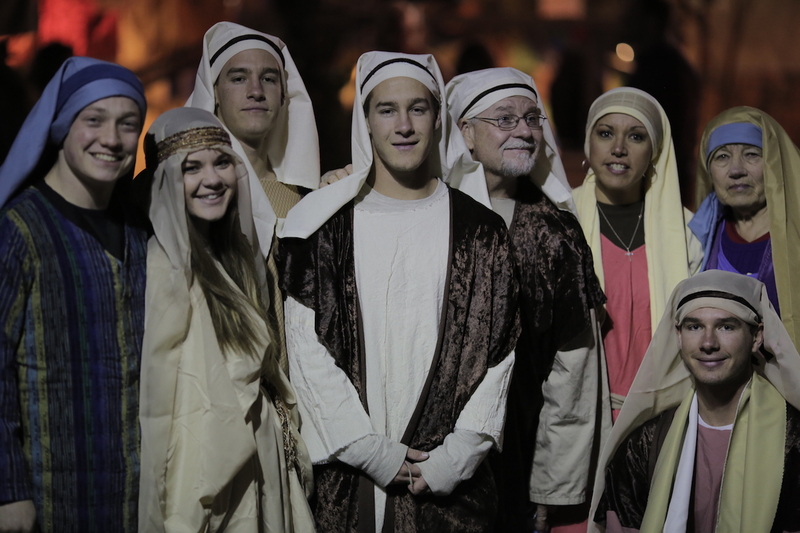 You truly get to experience the culture of Bethlehem in this era as all volunteers are authentically dressed. 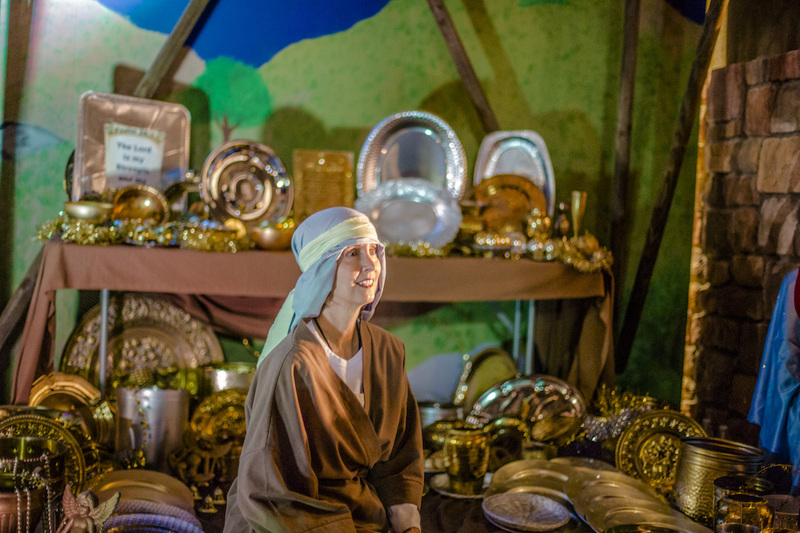 You’ll get to meet and interact with shepherds, artists, Roman soldiers, marketplace sellers, wise men, musicians and much more! All of the personalities keep you on your toes and engaged throughout. No matter what time of day you arrive (event is 3pm-9pm), praise and worship will be present. Event staff stay in character at all times and the story of Jesus is put “on replay” at the baptism fountain. The choir is great and the aura really allows you to enjoy this American holiday for all it means. If you’ve never attended The Real Christmas Surprise, I encourage you to drop in on December 9th! If you’d like to receive a map that lists all attractions or are interested in helping promote the event – let me know and I’ll be in touch!